We're on the cusp of a new era in disease prevention. Last week, reports circulated that doctors had successfully edited a gene in a human embryo — the first time such a thing had been done in the United States. The remarkable achievement confirmed the powerful potential of CRISPR, the world’s most efficient and effective gene-editing tool. Now, details of the research have been published in Nature. The procedure involved “correcting” the DNA of one-cell embryos using CRISPR to remove the MYBPC3 gene. That gene is known to cause hypertrophic cardiomyopathy (HCM), a heart disease that affects 1 out of 500 people. HCM has no known cure or treatment as its symptoms don’t manifest until the disease causes sudden death through cardiac arrest. The researchers started with human embryos created from 12 healthy female donors and sperm from a male volunteer who carried the MYBOC3 gene. The defective gene was cut out using CRISPR around the time the sperm was injected into the eggs. As a result, as the embryos divided and grew, many repaired themselves using the non-edited genes from the genetic materials of the female donors, and in total, 72 percent of the cells that formed appeared to be corrected. The researchers didn’t notice any “off-target” effects on the DNA, either. Basic or not, the development is remarkable.“By using this technique, it’s possible to reduce the burden of this heritable disease on the family and eventually the human population,” Mitalipov said in an OHSU press release. However, gene editing is a controversial area of study, and the researchers’ work included changes to the germ line, meaning the changes could be passed down to future generations. To be clear, though, the embryos were allowed to grow for only a few days and none were implanted into a womb (nor was that ever the researchers’ intention). In fact, current legislation in the U.S. prohibits the implantation of edited embryos. 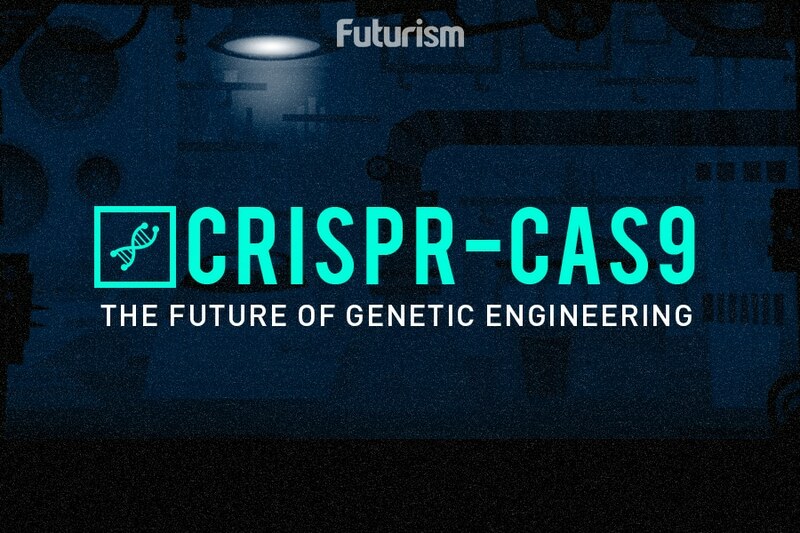 The work conducted by these researchers was well within the guidelines set by the National Academies of Sciences, Engineering, and Medicine on the use of CRISPR to edit human genes. Before the technique could be truly beneficial, regulations must be developed that provide clearer guidelines, according to Mitalipov. If not, “this technology will be shifted to unregulated areas, which shouldn’t be happening,” he explained. More than 10,000 disorders have been linked to just a single genetic error, and as the researchers continue with their work, their next target is BRCA, a gene associated with breast cancer growth. Mitalipov hopes that their technique could one day be used to treat a wide-range of genetic diseases and save the lives of millions of people. After all, treating a single gene at the embryonic stage is far more efficient that changing a host of them in adults.